The merchants of the VACP will be hosting the Spring Fling on April 25 from 11 a.m. to 5 p.m. The entire community is encouraged to stop by to enjoy live entertainment, demonstrations, a dog show, food trucks, face painting and loads of fun for the whole family. 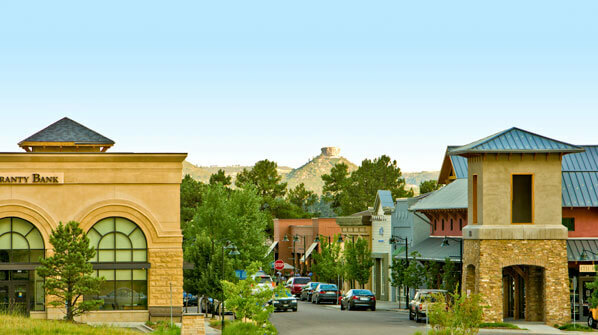 For more information, visitwww.TheVillageatCastlePines.com.